Charlaine Harris has topped the best seller charts and become a nationwide phenomenon. 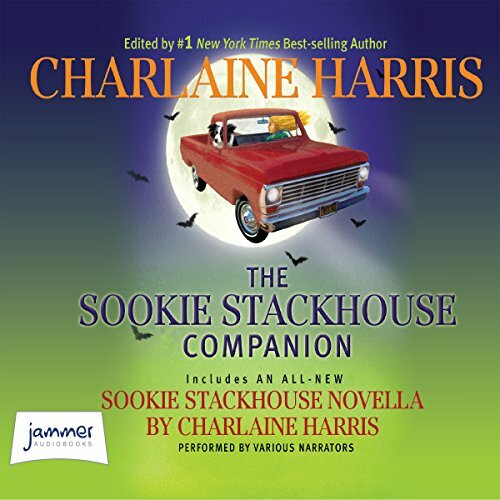 Now learn more about Sookie and her family, friends, enemies and adventures. Visit Bon Temps, the small Louisiana town that Sookie calls home. Examine all the branches of Sookie's family tree, and eavesdrop of the private conversations between rival vampires Eric and Bill.